Yellow Class have produced some superb phonics work as part of our recent literacy learning. We focus each lesson on a selection of different sounds. A recent session looked at the phonic sounds made by the letters N and S.
We started off this activity by randomly reading out either an N or an S. We asked the children to listen to the sound, and then to write the correct letter on their class whiteboards. Once the letter recognition was in place, we could now start to think about the sounds being made. 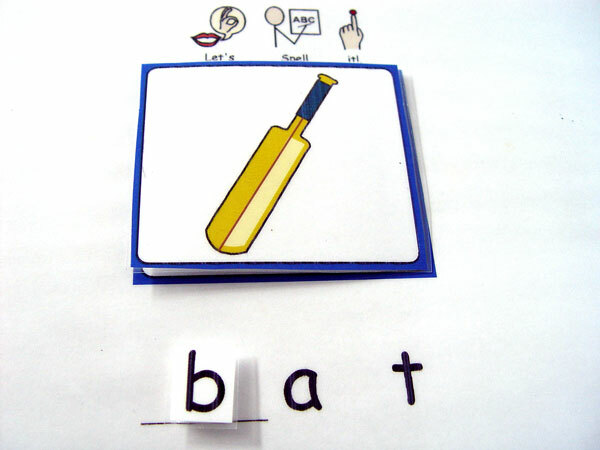 Each Yellow Class member has completed a worksheet containing a number of images of items that begin with either an N or an S. The pupils worked in small groups with an adult identifying the picture, sounding out the word and then stating if it started with an N or an S. We also reminded the children of the importance of reading from left to right. You can watch a short video of this activity above. Our phonics work in Yellow Class has also involved looking at different letter families. This might be letters that contain straight lines such as I, L or T, or perhaps the letters that have circles such as O, P and Q.